"Finding a purloined portrait of a leggy blonde was supposed to be an easy paycheck for Detective Lew Archer, but that was before the bodies started piling up. Suddenly, Archer finds himself in the middle of the decades- old mystery of a brilliant artist who walked into the desert and simply disappeared." 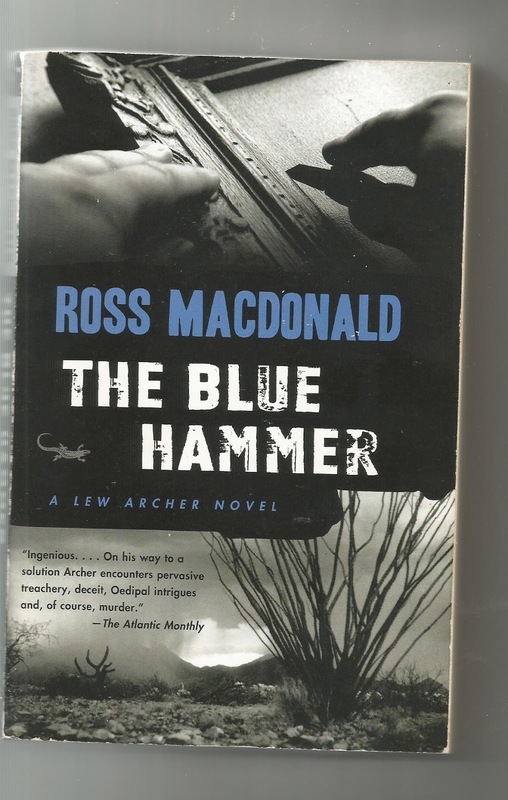 There is Dashiell Hammett, Raymond Chandler and Ross MacDonald. These are the three to read if you want great novels, not just great American noir crime novels. MacDonald wrote eighteen "Archer" novels and everyone that I've read ( about ten) has been worth the it. His books are full of damaged people, conniving ,lying and killing with Archer solving the mysteries with his own moral code.